By times of India . 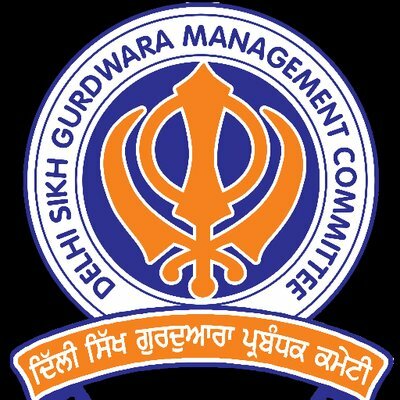 Sixteen members of Delhi Sikh Gurudwara Management Committee (DSGPC) have been accused of Violating the religious norms by colouring their beard. three other members are accused of accepting Naamdhari Guru as their Guri and 1 has been alleged to have celebrated Vishwakarma day in Gurdwara Sahib. It is to be noticed that to become a member of DSGMC, it is mandatory to be an Amritdhari Sikh & Amritdharis are not allowed to color their beards and consume alcohol. A complaint in this regard was lodged at gurdwara management committee and Delhi Minority commission has issued notices of all 20 members and sought their reply by March 15. in the process, three of the 16, accused of colouring the beard, got ready for the dope test. the alleged members –Harjit Singh GK, Vikram Singh Rohini and Omkar Singh Raja- have submitted their explanation to the commission. In their reply, these members have denied the allegations and expressed their willingness to undergo a lab test to prove their innocence. The remaining 17 members are yet to submit their reply. It would be the first time in the history of the Gurdwara committee if Delhi minority commission accepts the idea and decides to go ahead with the lab tests on these accused members.